Stock status is current as of 4/25/2019 2:06 AMET. StarTech.com's Assembled DB9 Male Solder D-SUB Connector offers a cost-effective solution for creating DB9M-terminated cables. 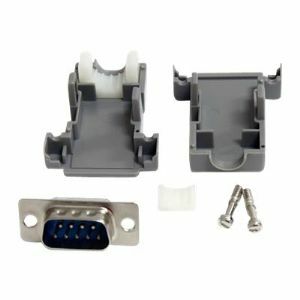 The DB9 Male Solder D-SUB Connector includes a durable, high quality plastic backshell/hood.